Showing results for tags 'confirmed'. prepar3d / fsx P3d 4.5 confirmed, and terrific news for all simmers, especially CityScene customers. 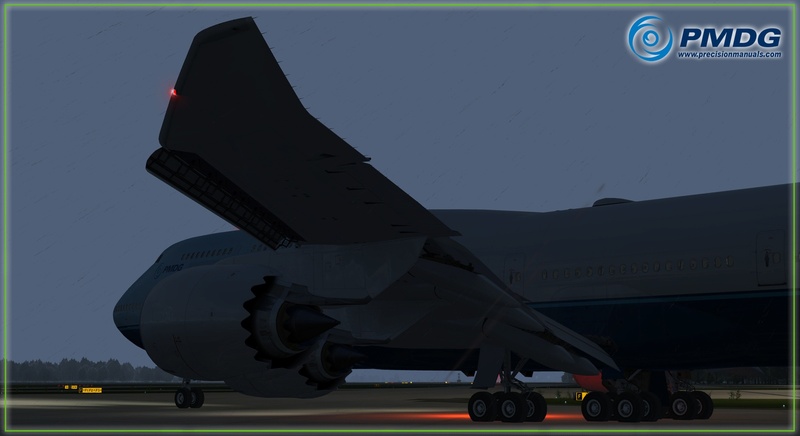 prepar3d / fsx 747 Classic confirmed by Just Flight !!! This seen in a Reddit AMA! LIVE NOW: LINK TO SOURCE: .